We are home of four 2012 National Champions. Ballroom Dream is operated by professional ballroom dancers, certified teachers and National/World Dance adjudicators who won countless awards and prizes, including being rated among best ballroom dancers in US and Europe. 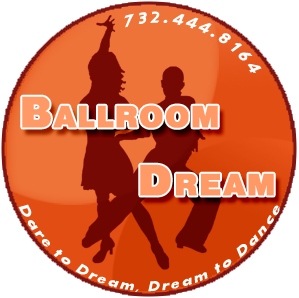 At Ballroom Dream we provide all levels of Dance Instructions from Beginner, Intermediate, Advanced to Competitive. 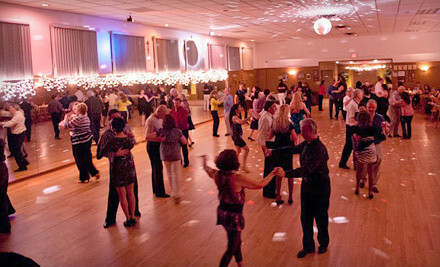 We teach a wide variety of dance styles, American and International styles including; Waltz, Tango, Viennese Waltz, Foxtrot, Quickstep, Mambo, Rumba, Cha-cha-cha, Bolero, West Cost Swing, Hustle, East Cost Swing, Jive, Paso Doble, Salsa, Samba, Night Club 2 Step and more. In our dance studio we provide a warm and comfortable atmosphere, where we realize that not everyone wants to learn to dance for the same reasons. 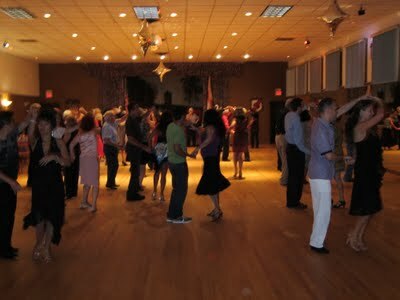 You may have an upcoming special event where you would like to dance comfortably. We can have our professional instructors choreograph your Wedding Dance. Perhaps you're looking for Salsa, Ballroom or Latin private & group class, maybe it's just something you've always wanted to do or maybe you are interested in competing in numerous DanceSport competitions. Many of our dancers became National Champions. Want to compete, but don't have a partner? No problem. Pro/Am may be the perfect option for you. A Pro/Am couple consists of a professional partner and an amature partner dancing together. Our professional teachers act as your coach, partner and mentor. Together, you partake in Pro/Am competitions where you are judged against the other Pro/Am couples, just like in "Dancing With The Stars". The award-winning certified instructors at Ballroom Dream are professionally trained to ensure that you get the highest quality instruction available. In addition to having access to professional instruction, all members of our studio are welcomed at any time to practice on their own or to socialize with other dancers. We are located minutes from Marlboro, Manalapan, Matawan, East Brunswick, North Brunswick, Old Bridge, Edison, Sayreville, Parlin, Morganville and many other towns in Middlesex and Monmouth county New Jersey.